The Car GuideVideosMotoring TVKenzies Korner: Are Today's Vehicles Safer? 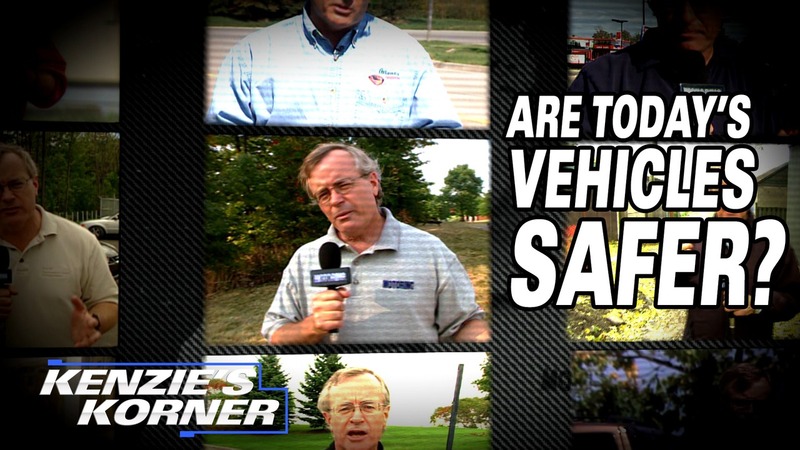 Kenzies Korner: Are Today's Vehicles Safer? Are vehicles safer today or is the problem behind the wheel?